And homemade ricotta cheese definitely fits the bill. 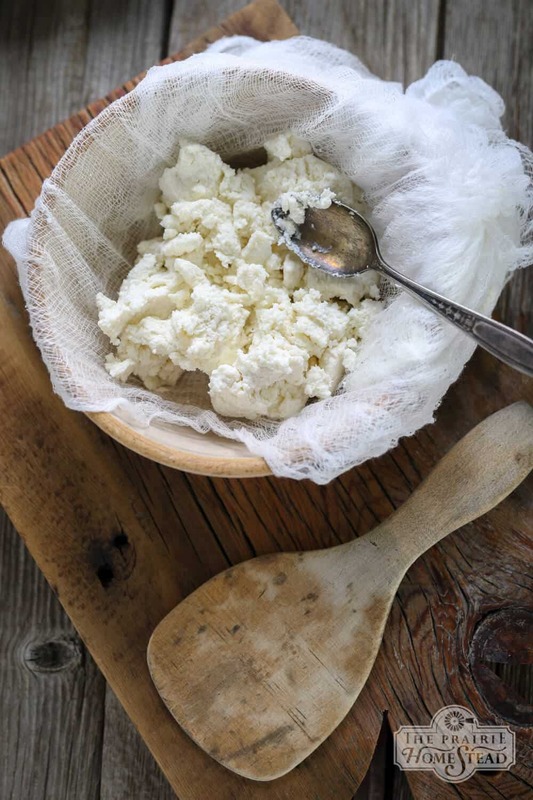 Ricotta is one of the easiest cheeses to make, but it can transform a ho-hum recipe into something special–plus I always feel a extra fancy when I use it. 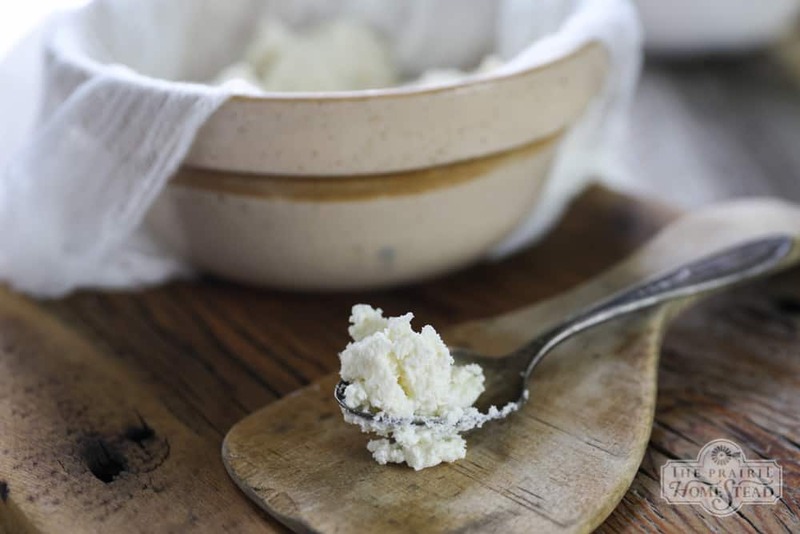 True-blue, authentic ricotta cheese simply comes from heating up whey–the word ricotta actually means “recooked.” If you’ve read my blog for a while, you are probably already intimately familiar with whey and how to use it. However, if you’re new, but sure to check out my list of 16 Things to do With Whey and my knock-your-socks-off Vintage Lemon Whey Pie recipe. There seems to be approximately a million-and-one different ways to make ricotta, so if you’ve made it before, it’s likely that your method is different than mine. But I’m going to venture to say, that as long as you end up with those amazing little fluffy white clouds of ricotta goodness, there really is no “wrong” way to make ricotta. So on to the recipes! *This can be done with any amount of whey, but keep in mind the yield is quite small, so I don’t recommend doing it unless you have around 1-2 gallons of fresh whey at your disposal. 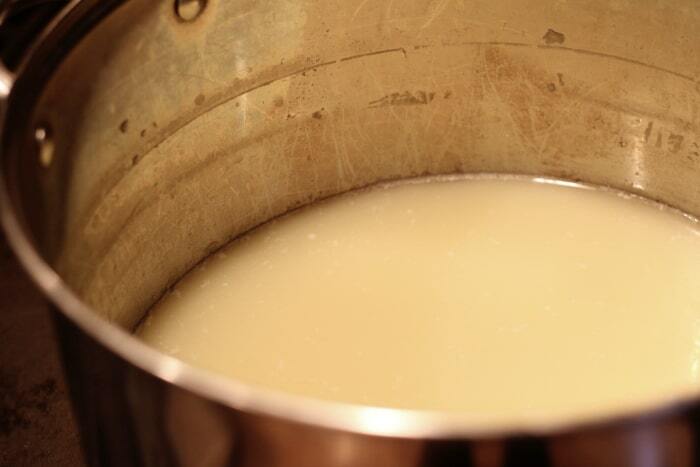 Place the whey in a large stockpot, and place it the stove over medium-high heat. Bring it to around 190-195 degrees–or until you see fluffy looking “clouds” separating from the yellow whey when you stir the mixture. 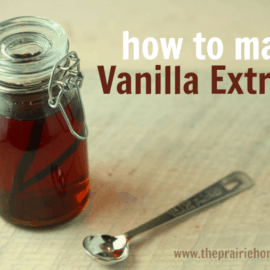 Avoid boiling if you can–it tends to give it a bit of a funny taste–plus it boils over easy, and cleaning sticky, cooked-on whey off your stovetop is a nightmare. 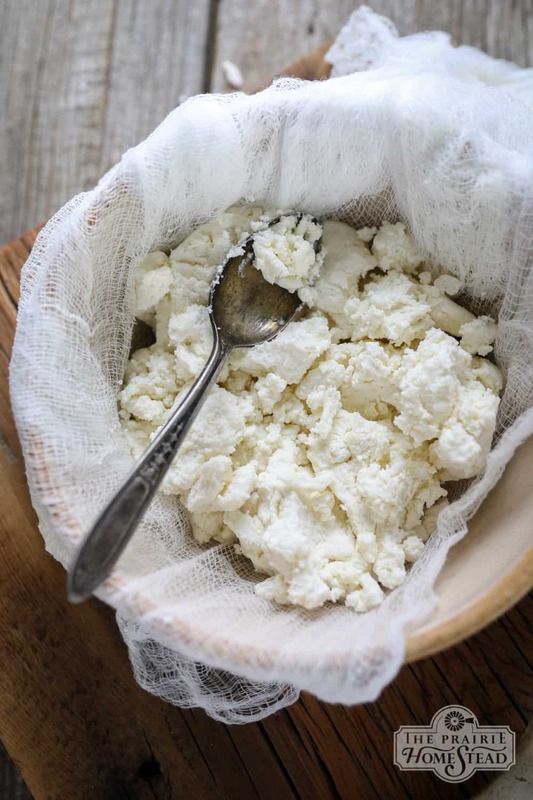 Once you see that the fluffy white ricotta cheese clouds have separated from the yellowish whey, remove it from the heat and pour it through your fabric or strainer to drain. 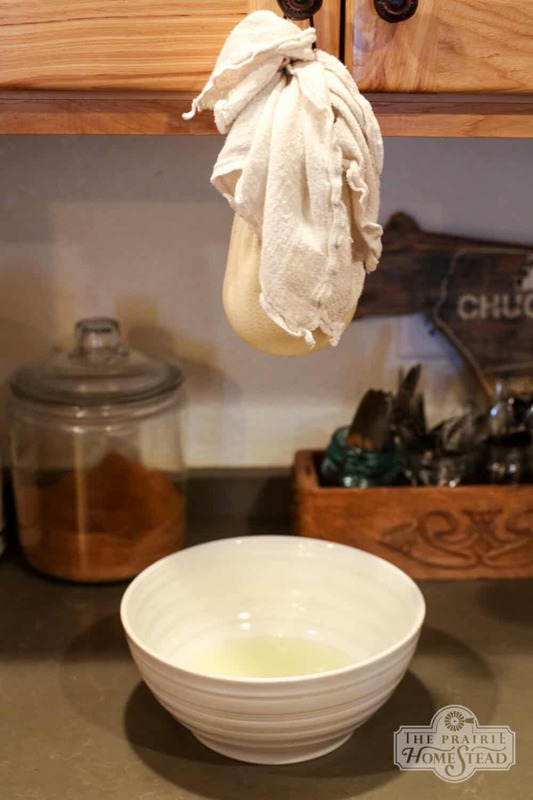 Sometimes I tie my cheesecloth/fabric into a “bag” and let it hang from a cabinet knob–other times I just line a colander with the cloth and allow it to drip in the sink. Store your fresh ricotta in the fridge or freeze it for later. Place the gallon of milk in a large stockpot and heat it over medium heat. Once it has reached 190-195 degrees, remove it from the heat and stir in the lemon juice. 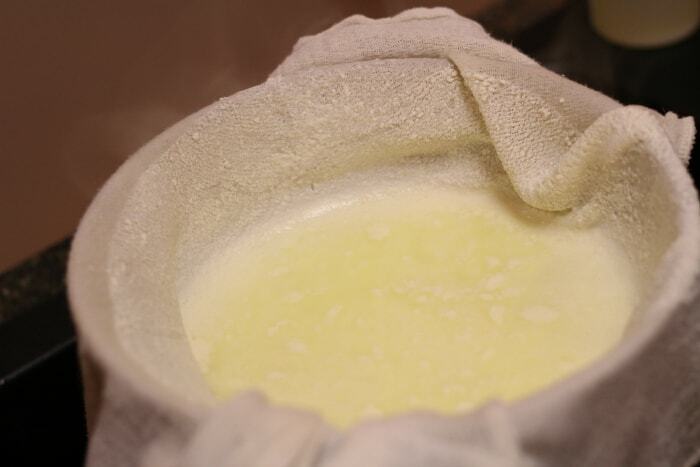 Allow the milk to sit for 5-10 minutes and wait for the curds to form. Once you see those lovely, fluffy curds, drain the whey as directed in the whey ricotta instructions above. Lemon juice isn’t your only option for creating curds. Some people prefer 1/4 cup of vinegar, while others add 1 teaspoon of citric acid. Feel free to play around a bit–as long as you end up with curds, you are on the right track. 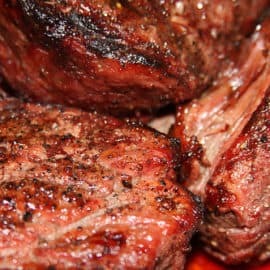 Keep in mind that heating the whey for these recipes kills most of the good bacteria, so it will only keep for about a week–unless you freeze it. 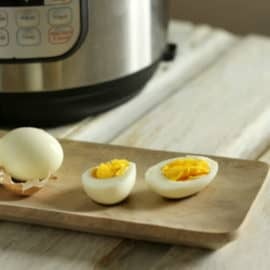 If you don’t see curds right away, try adding a bit more lemon juice, or heating a bit more on the stove. 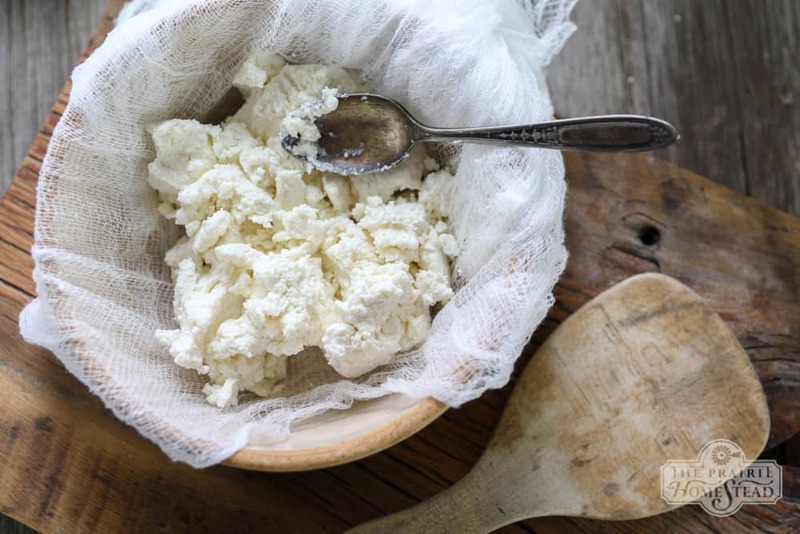 It’s really hard to mess this up–so even if the recipe doesn’t go exactly as described, it’s likely you can still salvage it and end up with some sort of ricotta-like curds. 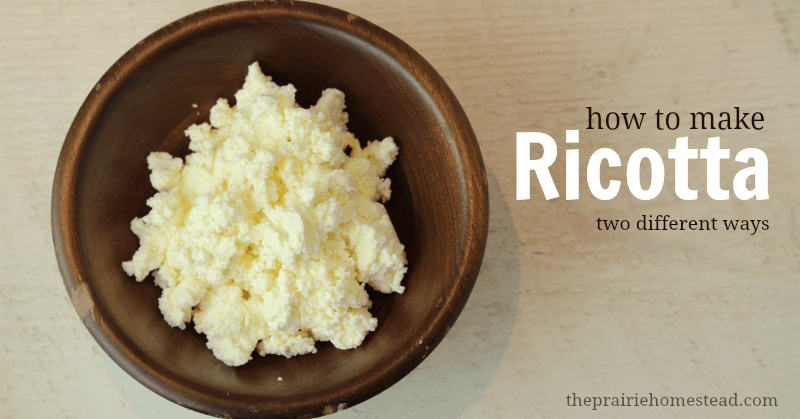 The whole milk ricotta cheese recipe will yield more than the whey ricotta cheese recipe. You’ll end up with a bunch of leftover whey after you drain it from the curds. Here’s a whole list of how to use that whey. You can also add 1 quart of whole milk to your whey to increase the ricotta yield. I love making the whey ricotta because even if my cheese did not turn out perfect, the ricotta always does! I add granulated garlic, Celtic sea salt, basil and oregano to my ricotta and we love it on everything. Here’s a crazy question: If I make whole milk ricotta, can I use the resultant liquid (whey?) to make whey ricotta? Whey cheeses, like traditional, or whey, ricotta, can only be made with the whey from low-temperature cheeses like cheddar. 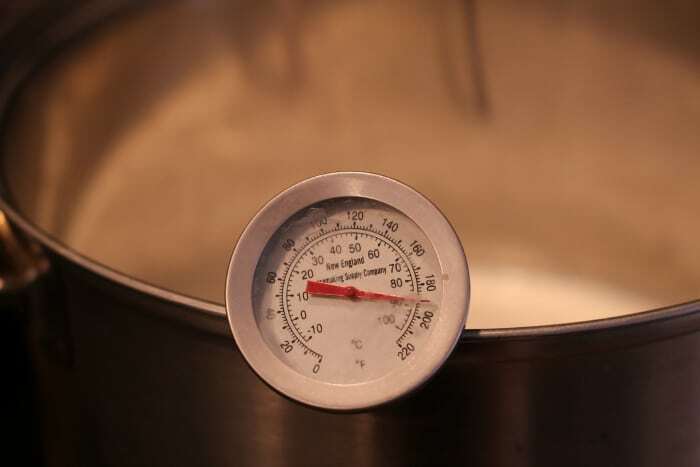 My rule of thumb is the whey from any cheese where the milk is heated to 120 degrees or less is fine for making a whey cheese, while those heated to higher temperatures are not. I have used the second method to make paneer, a type of cheese used in Indian dishes, like Saag Paneer. 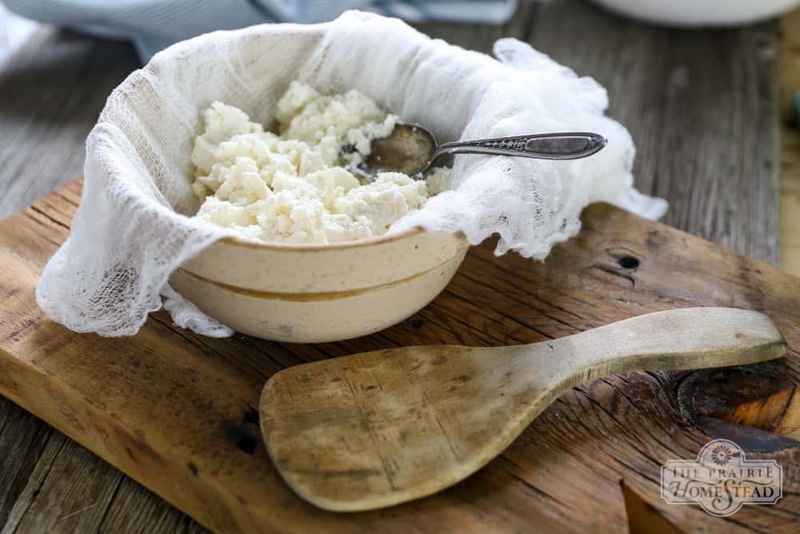 After you’ve drained the curd you squeeze it to make a sort of disc and then put it on a plate (still wrapped), put another plate on top and weight it down with a can or anything heavy and let it sit for about a half an hour, Then you can slice it or cut it in cubes. Mild and delicious. going to cook it in muffins, pancakes and sauces just yo make sure it doesn’t go to waste. I take the cubed paneer and fry it very carefully. Double delicious! Look for a shahi paneer recipe for the sauce to put it with rice. Cheese making is on my homestead to do list. Pinning this! 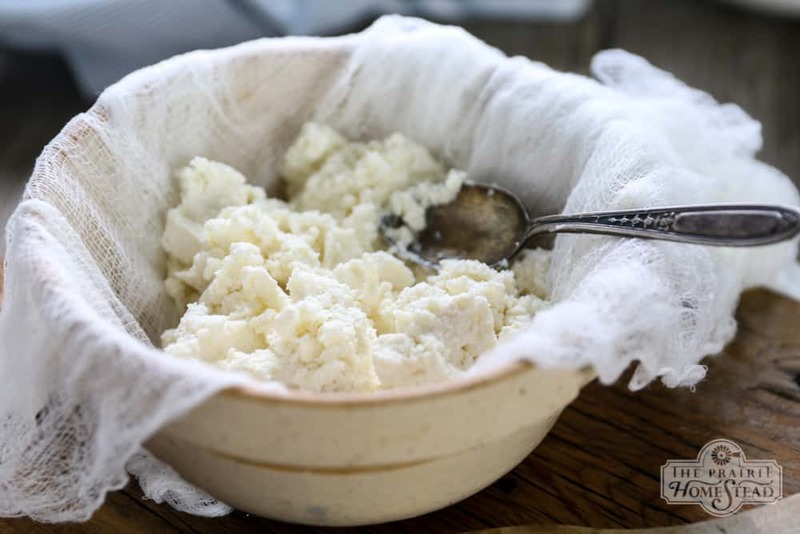 so i have been making ricotta for a while out of WHOLE MILK, i never realized that it is whey that i drain from it…can i use that same whey to use in fermentation? and how long does that last? Hi Laura, I saved my whey from my homemade yogurt. I froze them in ice cube trays and then transferred into freezer bags to use for whatever. Can whey from homemade yogurt be used to make the whey ricotta ~ maybe if BEFORE it was frozen? OR since it was a heated process already One time it will not work for the whey ricotta? Thank you! You have a really nice blog here. 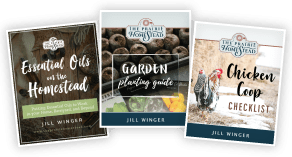 My son and I are very interested in anything about self-sufficiency, so much so that we just published a book and have another one coming out soon. Hi there I was wondering if I could use buttermilk. Ricotta. It tastes great and has good texture. Hello, I make alot of greek yogurt and I’ve tried to make ricotta from the whey but I get very little curdling. Am I understanding that it’s because I’ve already heated it up to 180 degrees ? I’m wondering the same. No way I’m getting any curdles from only whey ? I’ve tried two different batches whey, one from yesterday and one from a couple of days back. I gave up and threw in some milk to at least get some curdles, but I doubt I will try this again. Sad, since I get so much whey, and one can only bake so much… What did I do wrong? 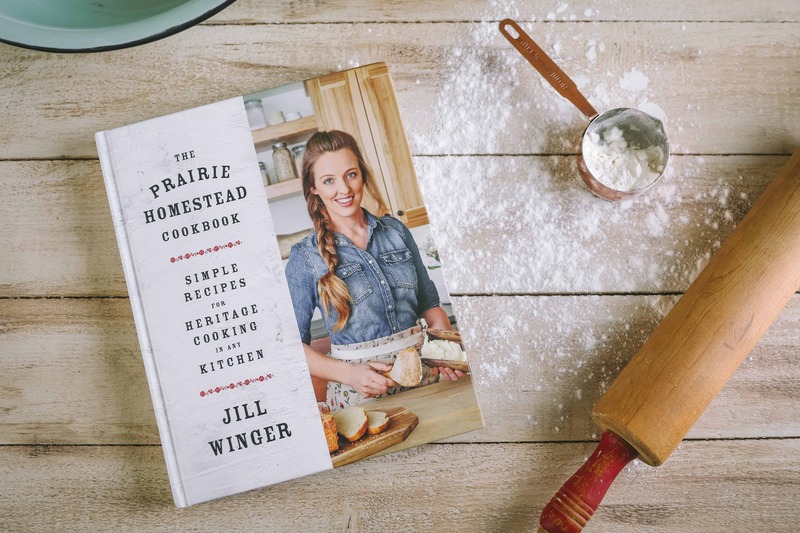 same thing happened to me…first recipe does not work in instant pot. 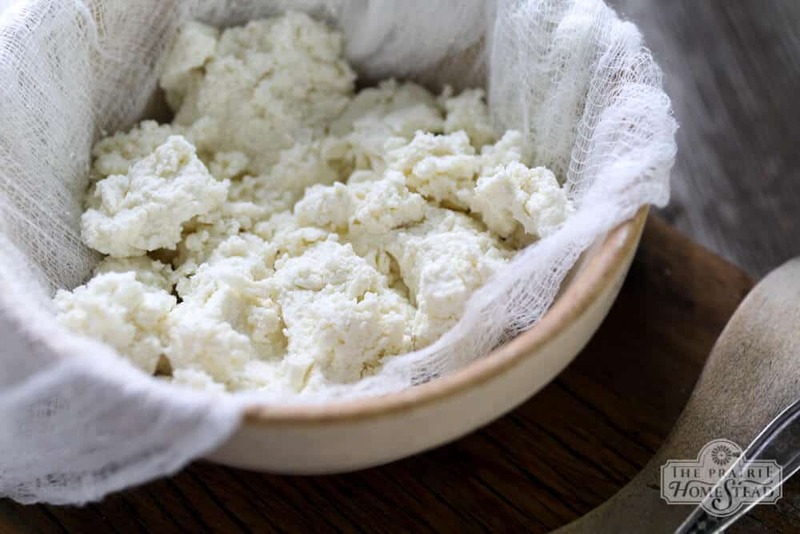 Got no curds…maybe because I used such a fine cheesecloth to drain the whey from my paneer resulted in no residual curds possibly needed to multiple or instant pot saute setting too high and killed culture. great site, and good posts. i love the old ways. im sick of store food. i’ll give the cheese making a try . i freeze the goats milk and have 4 gallons. i’ve put this off long enough. but my rule is never through anything away. soo after i make more cheese out of the whey i suppose i feed it to the chickens. I put my whey into sealed mason jars & store in the fridge. I notice your recipe says to use Fresh whey but there’s no way I’d have a gallon of whey in a day! How long is the whey good to use to make cheese or is this a lost cause for me? It will last a good week or more in the fridge, in my experience. Maybe if you use a cold start yogurt? 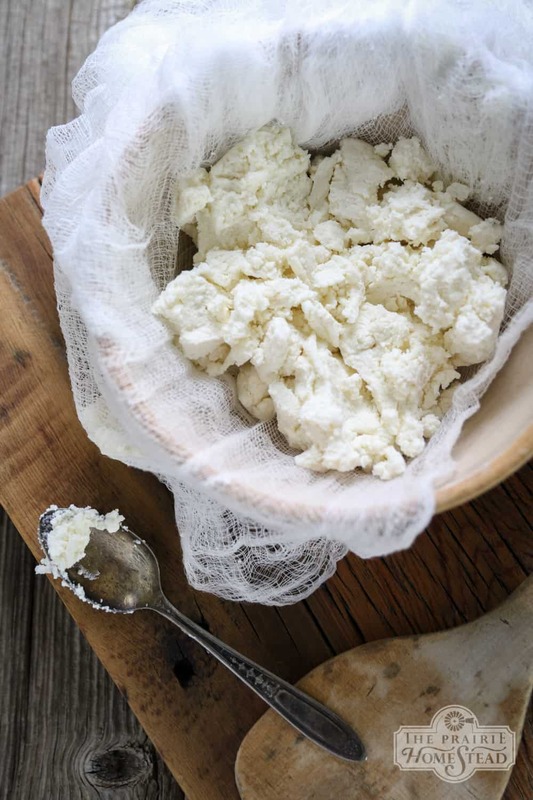 It depends on the type of mozz you make, but yes, you should be able to make ricotta from it. And then you can use the leftover whey from the ricotta in bread recipes, etc. can i use frozen cream to make frosting? Can I freeze my yogurt whey until I get a few gallons and then make ricotta from it still? I made cottage cheese from 1 cup of my homemade kefir to 2 quarts whole milk (no vinegar or lemon juice or anything else added) I heated it only to 100 degrees. Would the whey be acidic or sweet? When speaking about degrees, this is F, nu C ? I wish to express thanks to the writer just for rescuing me from this condition. Because of surfing around throughout the the net and finding tricks that were not beneficial, I figured my life was well over. Being alive without the solutions to the difficulties you’ve sorted out through the blog post is a crucial case, as well as the ones that would have negatively damaged my entire career if I had not noticed your web blog. That knowledge and kindness in touching everything was important. I don’t know what I would’ve done if I hadn’t come upon such a point like this. It’s possible to at this point look ahead to my future. Thanks for your time very much for your specialized and effective help. I will not hesitate to recommend your site to any individual who needs to have guidelines about this area. I made fresh mozzarella last week and have two half-gallon jars of whey which I have kept in a very cold refrigerator. Is the whey too old to make ricotta with? THANKS! I saw your other 16 suggestions for using whey but this and using it to water the garden were the only two I could use in my kosher kitchen. p.s. my Gjetost recipe specifically says not to use the whey from cheesemaking. Different strokes I guess. 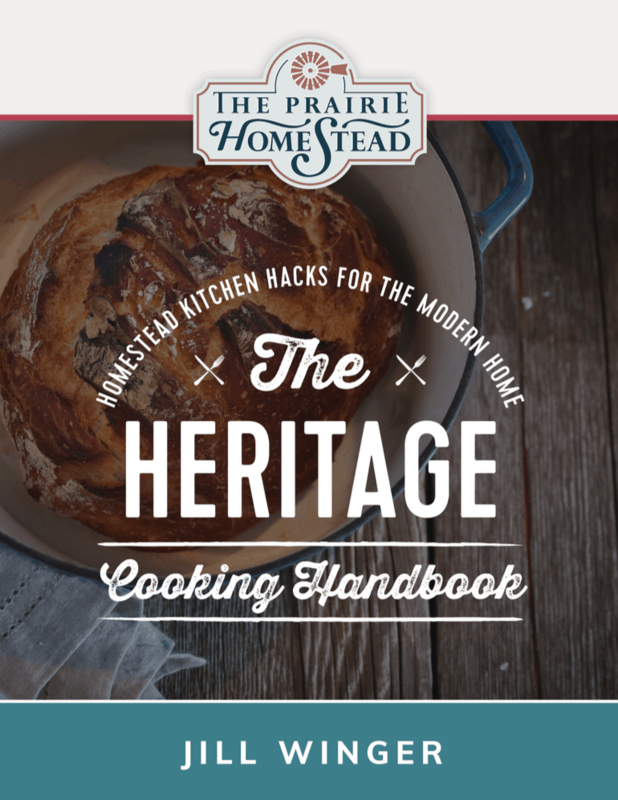 why the step is sooo similar with the cottage cheese recipe i just tried last month? are we talking about whole milk pasteurized (from the grocery store) or does it have to be raw milk for the ricotta? 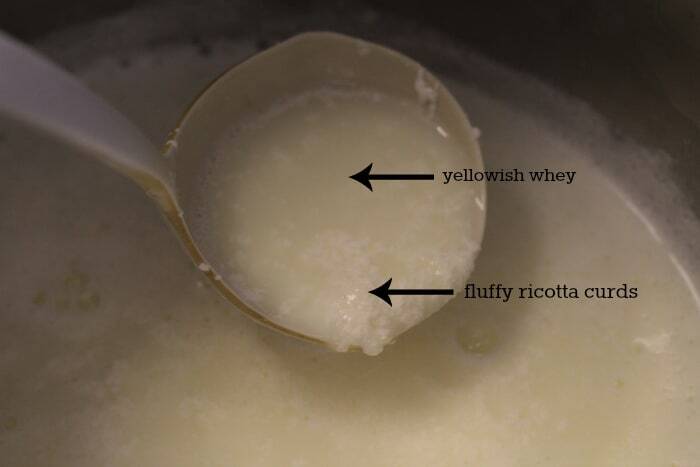 just to be clear, when making the ricotta from (yogurt) whey, you do NOT add any lemon/vinegar etc.? I wasn’t sure from the instructions. Made ricotta with whole milk, froze the whey. Can I use it to make new ricotta? I tasted it and it was sweet and delicious. Wife said throw it out. I was googling why milk curdles. I found the ricotta cheese recipe and tried it. I was heating up the milk and the cords got big and beautiful when the milk was only at about 105 degrees and no sticking to the pot. I removed the curds with a ladle and poured the whey over the mixture in the sieve, collecting the why underneath. Paper towels work wonderfully as a cheesecloth substitute. Absolutely no mess. The cheese is outstanding. I ate a lot of it before I put the rest in the fridge. You didn’t say when to put the salt, I assume it’s to be added with the milk. Could you add the ability to print instructions like your other recipes? If I opt to strain yogurt at the end to make it a bit thicker, can I use the whey that I’ve strained off to make ricotta? 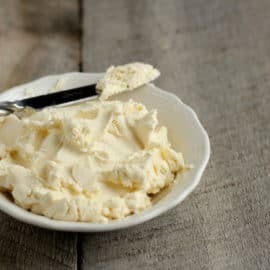 Since all but one of your list of Uses for Whey is for sweet whey, what can we do with this acid whey left from making ricotta? Can it be used to soak grains? Make homemade mayo or ketchup last longer in the fridge? Is it used in the same ratio as the sweet whey?